Does the store send your products to my country? Yes, we ship worldwide. We also deliver to military addresses such as APOs, FPOs, and DPOs. Military addresses can only be delivered by USPS. The delivery time is reported in the table above. To estimate your delivery time and pricing, select your country and choose your preferred shipping method. Delivery time estimates are based on business days (Monday through Friday). Yes, we offer free shipping for purchases over US $85. This depends on the postal service in your region. The postal service of some countries can deliver without a signature. 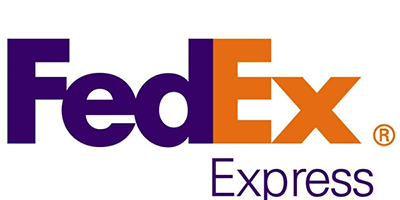 With the tracking code, express shipments such as FedEx and DHL allow the customer to modify the unsigned receipt. Where is the store located and which packages come from which countries? We are based out of Portugal, but our packages leave our logistics offices in France and Germany. 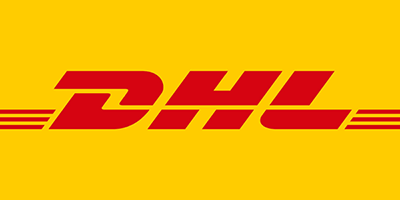 For express shipments, such as FedEx and DHL, packages leave France and for registered shipments, packages leave Frankfurt, Germany. Do I have to pay any taxes when I make my purchase? All shipments outside the European Union are subject to import taxes. The limits are set by the customs authority of each country. For countries like Switzerland, Mexico, Japan and Israel we ship as DDP (Duty Delivered Paid) and have no customs fee on delivery. Packages sent by Registered Post are usually not taxed.